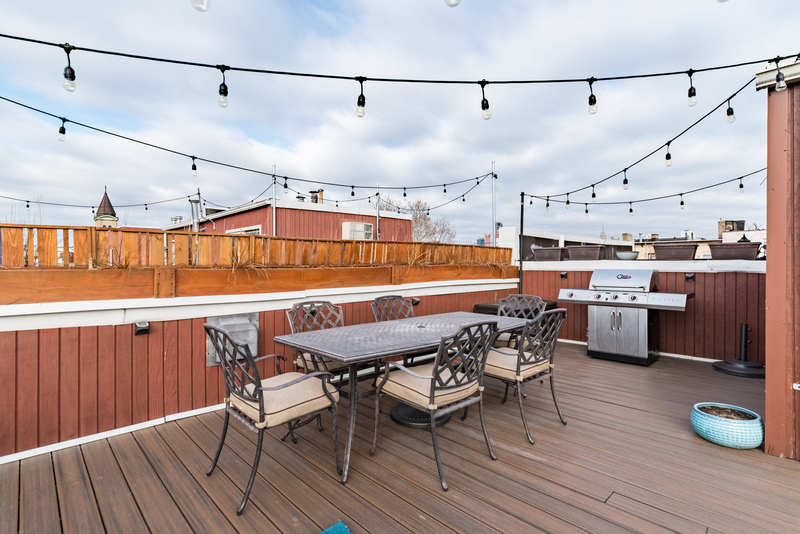 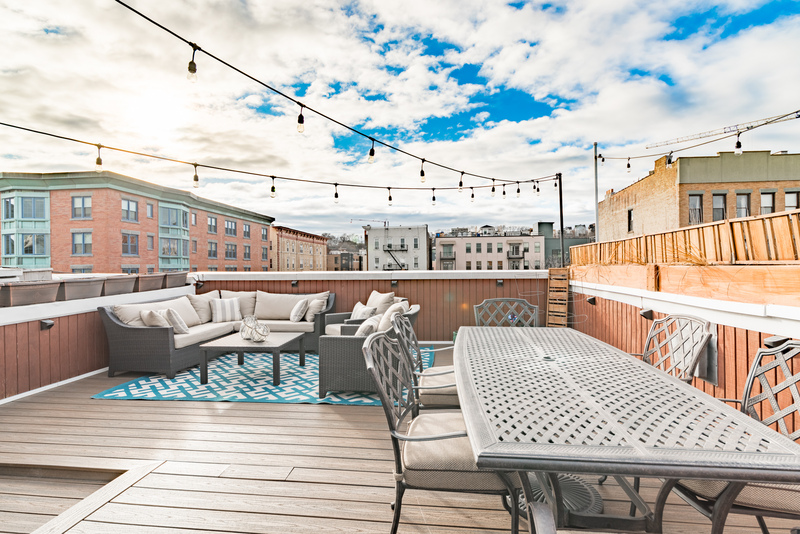 Bright and spacious triplex with 2-car parking and an oversized private roofdeck. 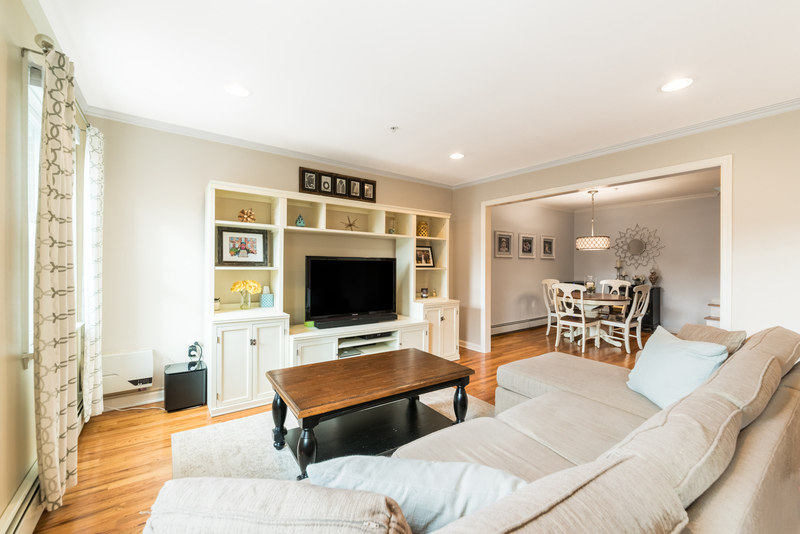 The layout is the perfect blend of efficiency, with uniqueness, providing owners with a large living room, and formal dining area. 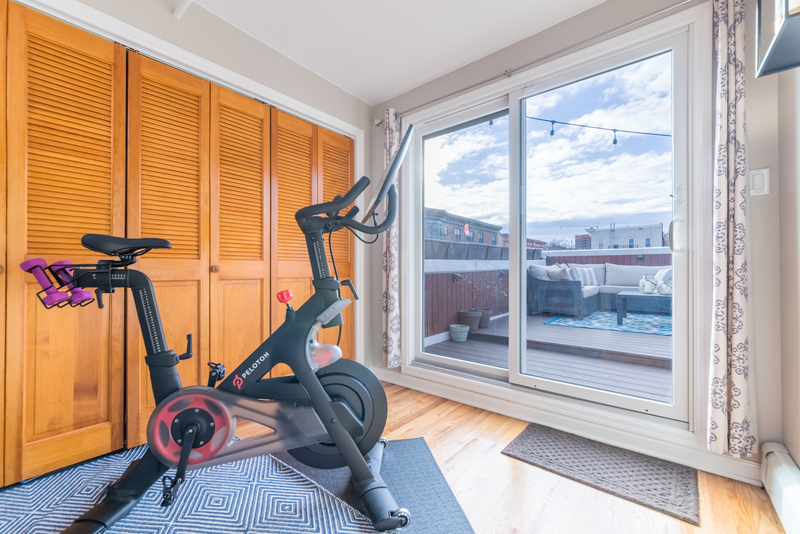 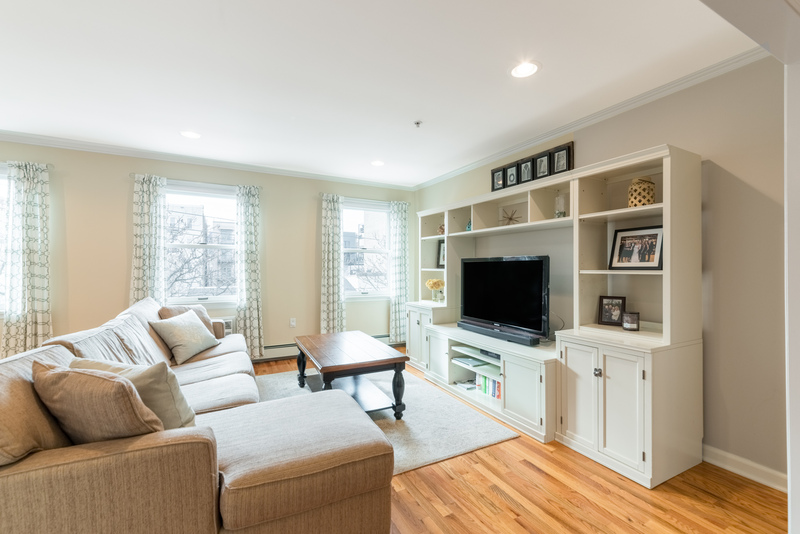 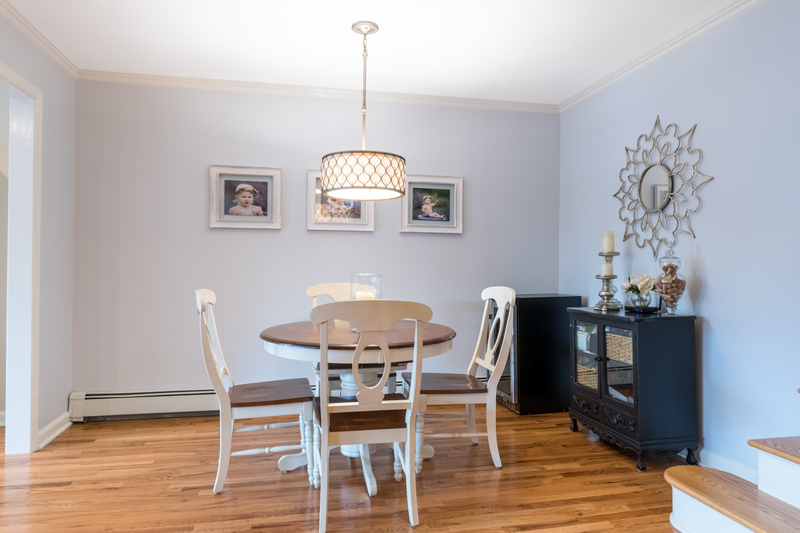 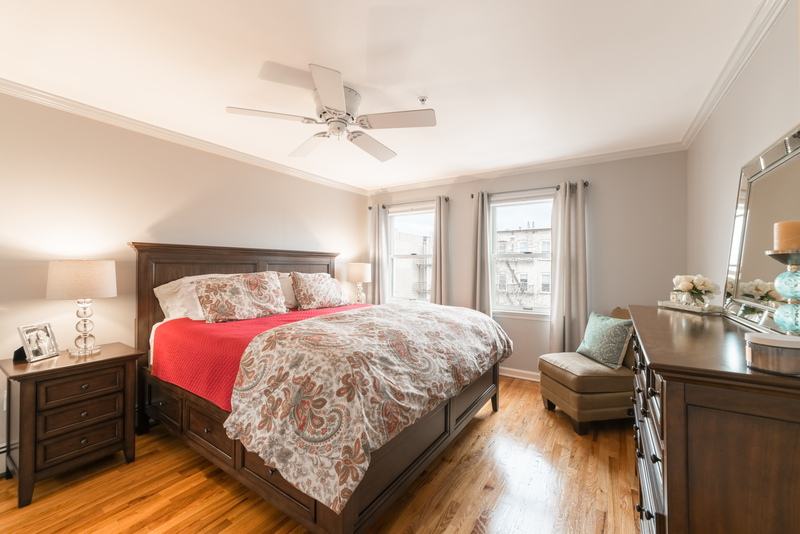 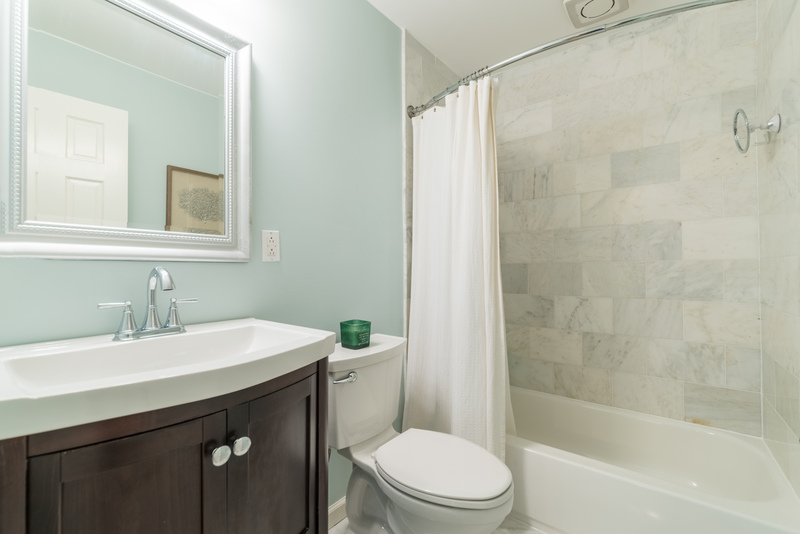 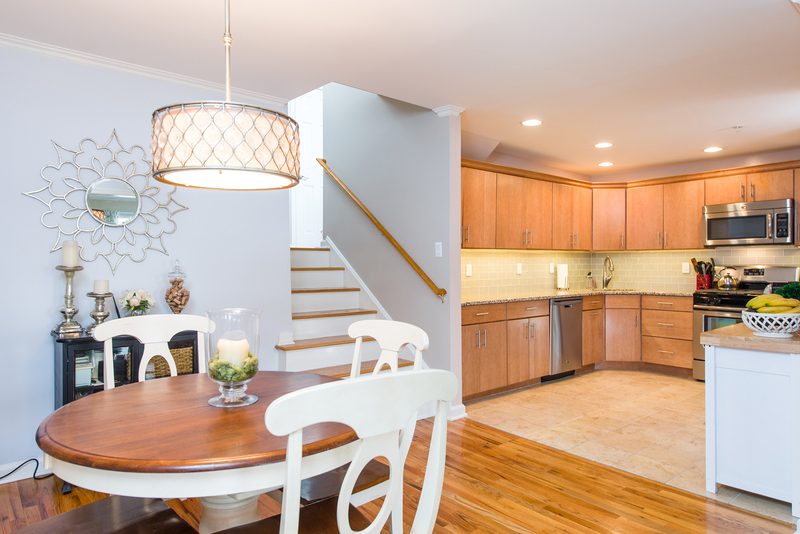 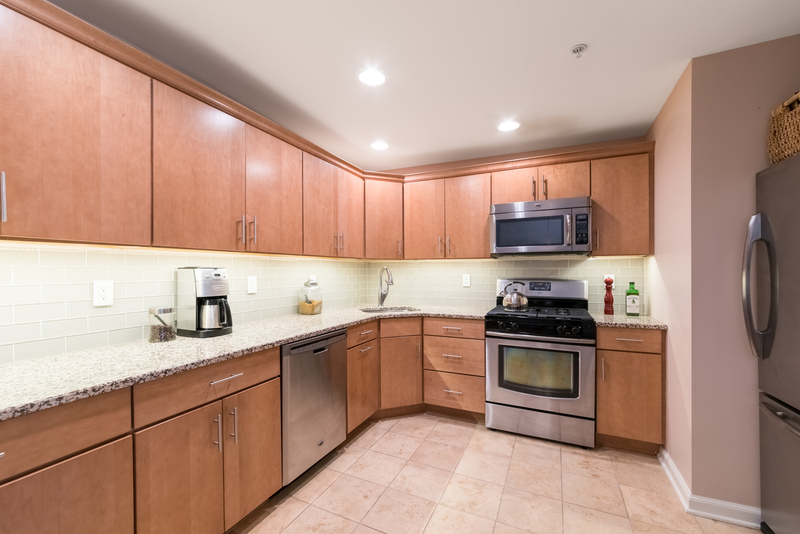 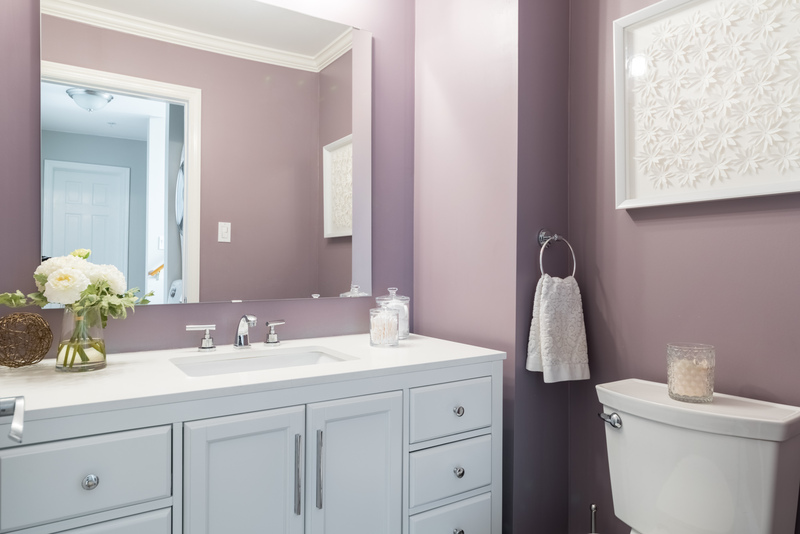 Features include beautiful hardwood floors throughout, newly renovated bathrooms, and an upgraded kitchen with a stainless steel appliance package. 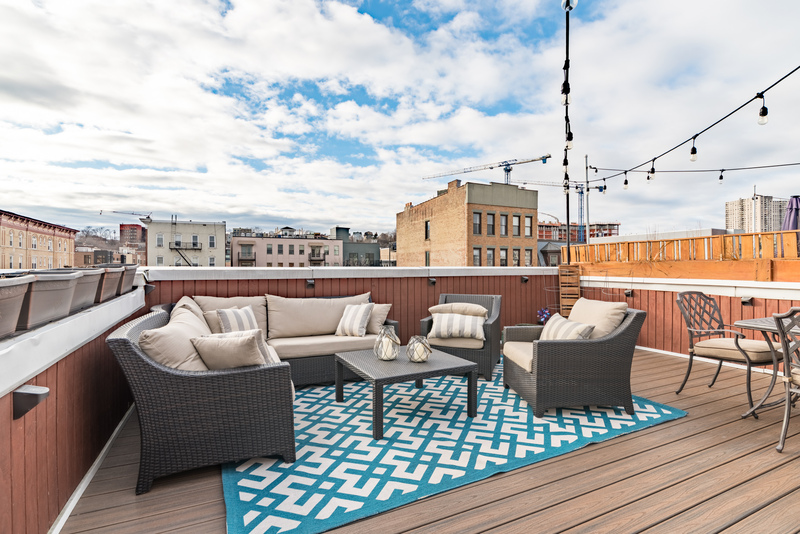 The 3rd-floor landing is the perfect entryway to your 436-foot rooftop deck, with Manhattan skyline views, perfect for relaxing or entertaining outdoors. 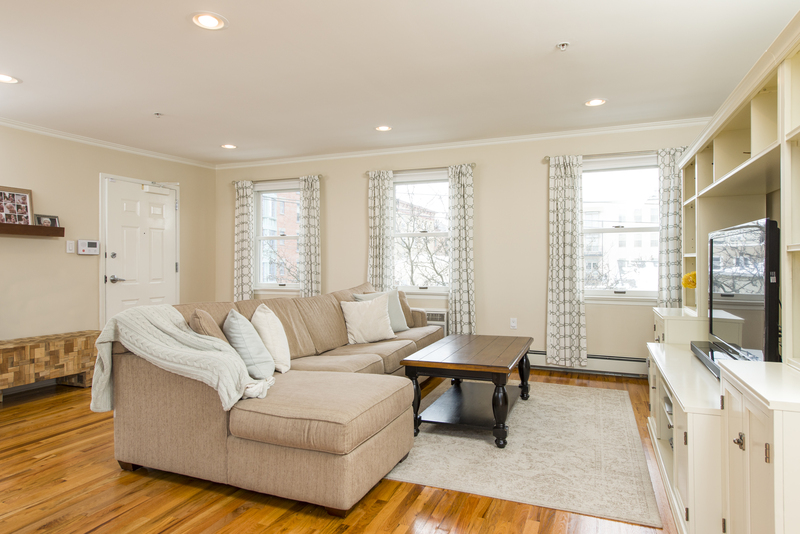 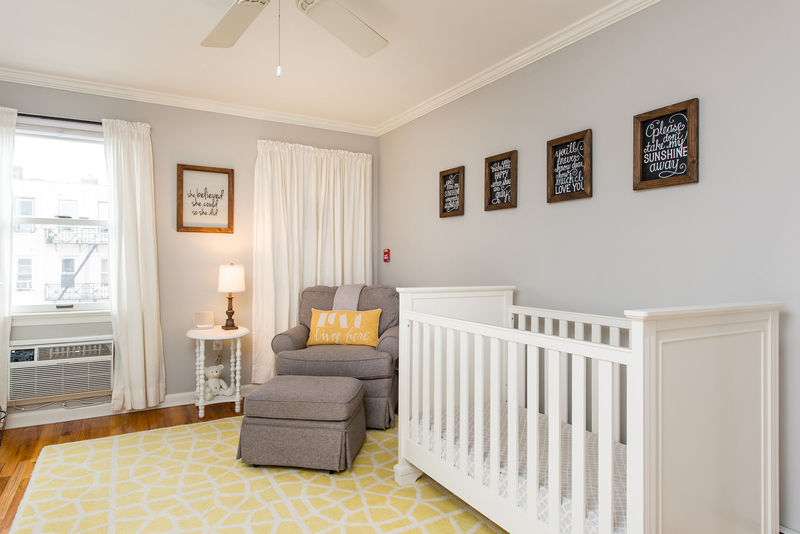 Custom crown molding, upgraded master bedroom closet systems, a Nest thermostat, and Renewal by Andersen Windows, installed in 2015. 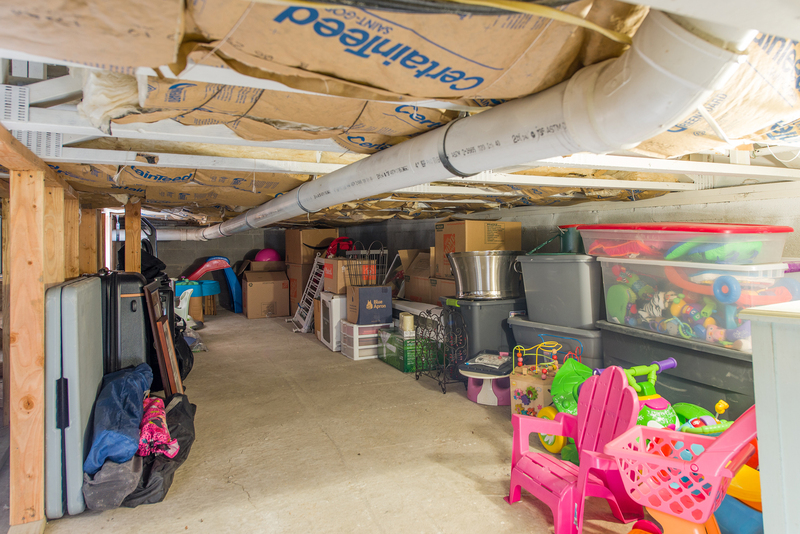 Storage needs are no longer a concern, with endless closets in the home, and extra storage in the attached garage. 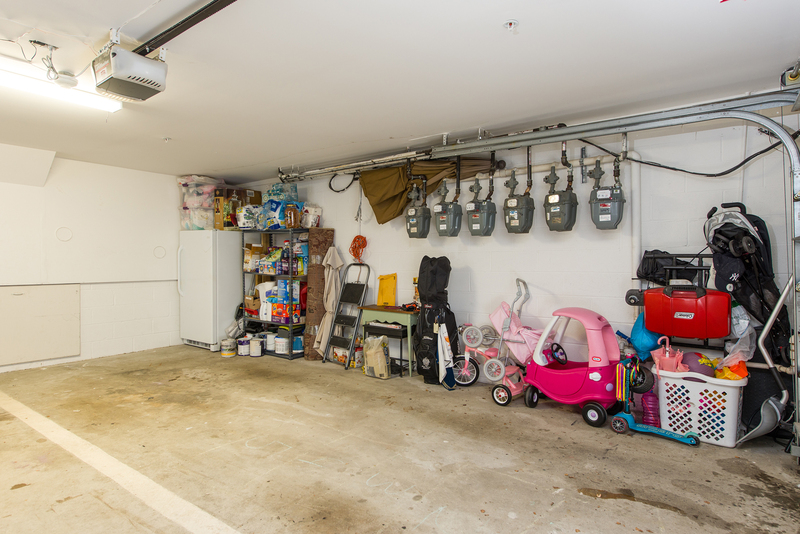 In addition to the deeded garage parking, there is an additional space in the driveway for your second car. 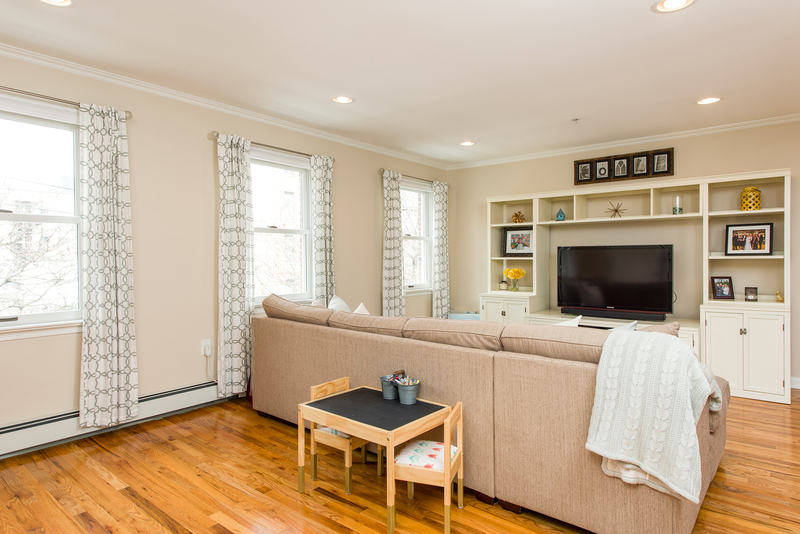 Steps from the Light Rail, bus to NYC, supermarkets, Monroe Arts Center, and shopping.